Turkish service provider Turkcell has tapped technology outfit Metrological to provide the integrated Turkcell TV App Store that is available to all subscribers of its Turkcell TV+ service. Turkcell will be provided with a TV App Store personalised for its TV+ subscribers across Turkey. Using Metrological’s Application Platform, Turkcell can source local and international content from Metrological’s App library of more than 300 TV apps. 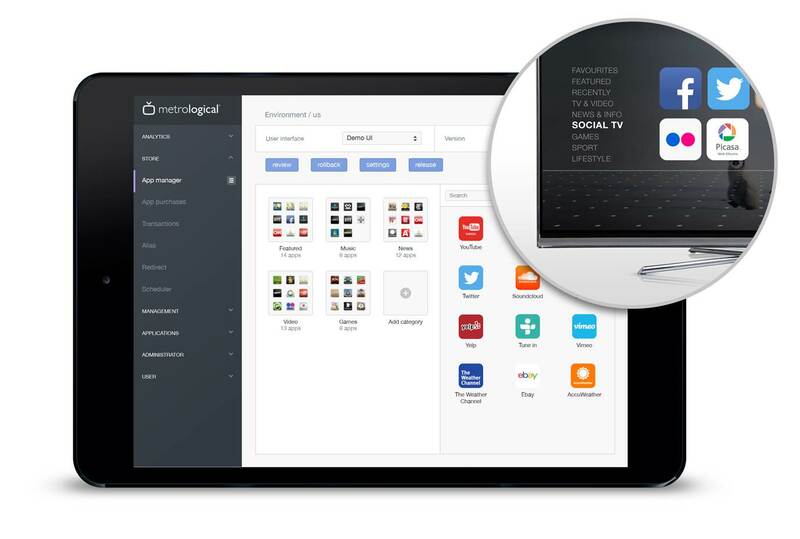 The Metrological product suite consists of an Application Platform that provides the content for operators to build their own localised TV App Store. It also includes a back-office product suite for onboarding, monetising and optimising the life cycle of web and native apps across set-top boxes. The Metrological Application Platform provides APIs to support features such as unified search, contextuality, second screen and voice control, while the open SDK enables app development for content service providers, app developers and operators, according to Metrological. “We are excited about the integrated content options that Turkcell TV+ subscribers will experience supported by Metrological’s fully integrated TV App Store. Our personalised TV App Store will bring together the best in regionalised and niche content. Besides that, it’s crucial for Turkcell to have the tools to customise the app offering in real-time to respond to our TV+ customers’ evolving content needs,” said Baris Zavaroglu, director of Digital Media Services of Turkcell. “We are proud to team with Turkcell to give its TV+ subscribers a robust and fully Turkcell-branded TV App Store made up of all the latest OTT content,” said Thijs Bijleveld, SVP of sales and marketing of Metrological.